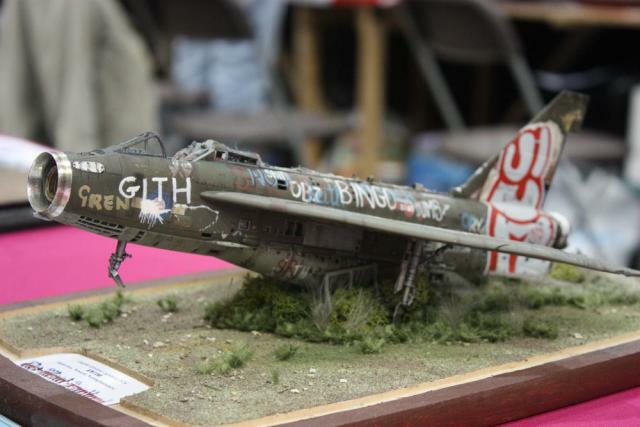 Model of the derelict Lightning which still stands adjacent to the A1 near Newark. that can't be true cause Luther says so. I'll go with the word, I am a new creature ALL THINGS [caps mine] are beocme new. Sorry, Brigitte, I'll take the Word of God over Luther and his cohorts. I am not seen by God as a wretch any more. The blood of the Savior took care of that. Nothing I did took away my wretchedness. It was Christ that did that. “Amazing Grace, how sweet the sound that saved a wretch like me . I once was an enemy of God, now I am not. I once was not a child of God, now I am. I once was lost to God, but now I am not. I once was hell bound, but now I am not. Wretched (5005) (talaiporos from te1las = suffering, wretched or according to A T Robertson from tlao = to bear + poros = a callus) means afflicted, miserable, in a distressed condition. Wretched describes a very unhappy or unfortunate state in poor or pitiful circumstances. Yes, Paul says, What a wretched man I am! But I suggest you read the rest of the story. In himself he recognizes hopelessness, misery. But he says, Thanks be to God . It is through God, Jesus that the wretchedness of the saint is put to rest. I am sure you will not agree. But that's ok. You live as a wretch, I will live as a new creation where all things are beocme new. If I come of has harsh, forgive me. Don't mean it that way.